1. 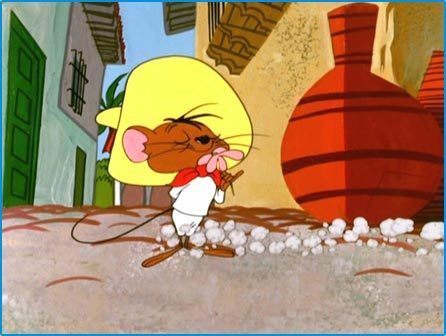 Speedy Gonzales 2. Tijuana Brass (The link plays music. You’ve been warned). 3. 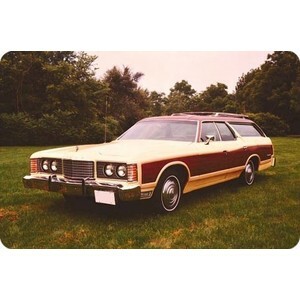 Visiting Tijuana by car, our 1974 Ford Station Wagon, my sister and I rolling around like loose golf balls in the back of the car on a North American road trip with my parents, and coming home with large paper flowers and memories lots of noise and traffic. Not OUR Ford, but just like this one. 4. Old El Paso Taco Kits and instructions from to Mom to make it when we got home from school for the family supper. 4. A restaurant called Chi-Chi’s in Calgary, where I ate chips and salsa, smoked a lot of cigarettes, and drank a lot of Chi-Chi’s (vodka, pineapple juice, coconut cream, whizzed and served with a slice of pineapple and a maraschino cherry). I thought I was sophisticated. 6. An open bag of Tostito’s Restaurant Style corn tortilla chips and a jar of salsa, sitting in front of the television on a bad weather Sunday afternoon watching Netflix. 7. Listening to friends, family and co-workers tell stories of their Mexican resort holidays taken in the middle of January and February. I’m blue with cold and twitchy with sun deficiency, and they come back all happy, tanned and relaxed. 8. Carlos and Bernardo and their ever expanding Mexican grocery Tienda Latina. 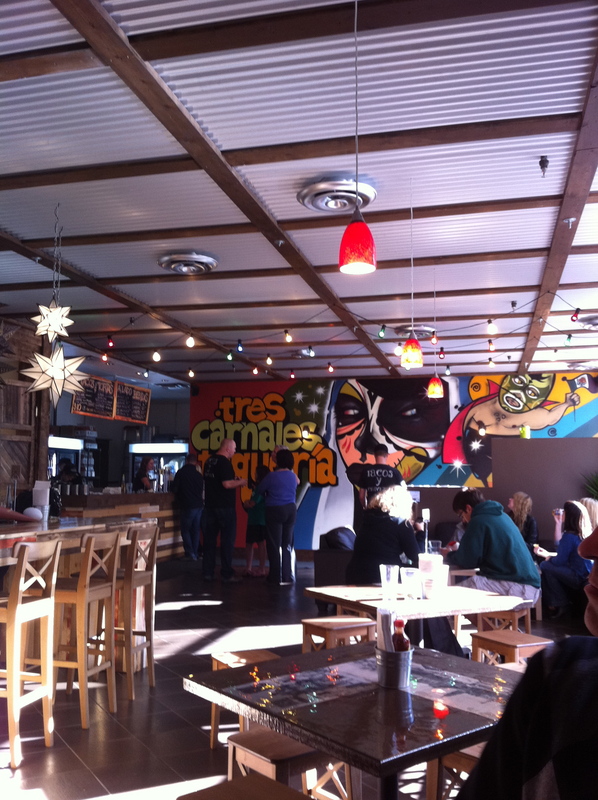 Tonight we went to Tres Carnales to see for ourselves what the hub-bub is about. The hub-bub is about, my friends, great fresh food! 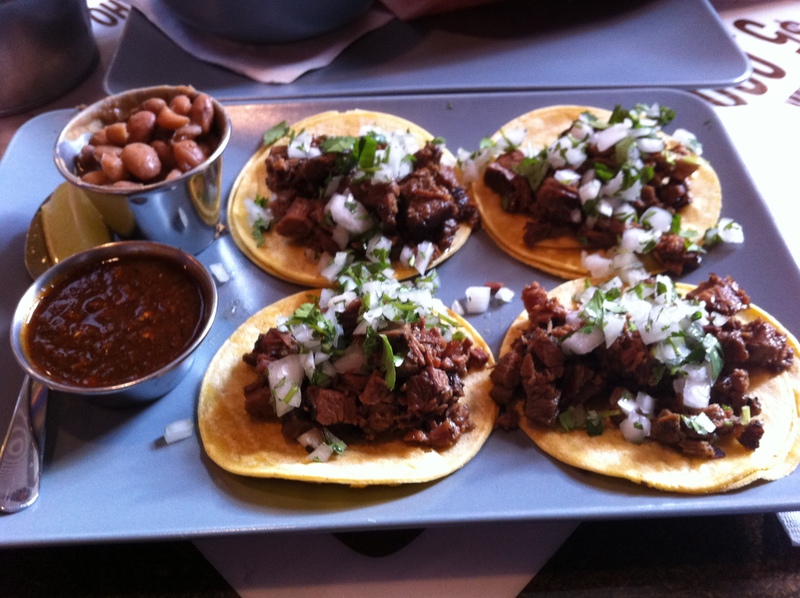 Real Mexican street food! Nice people to help you figure the place out! 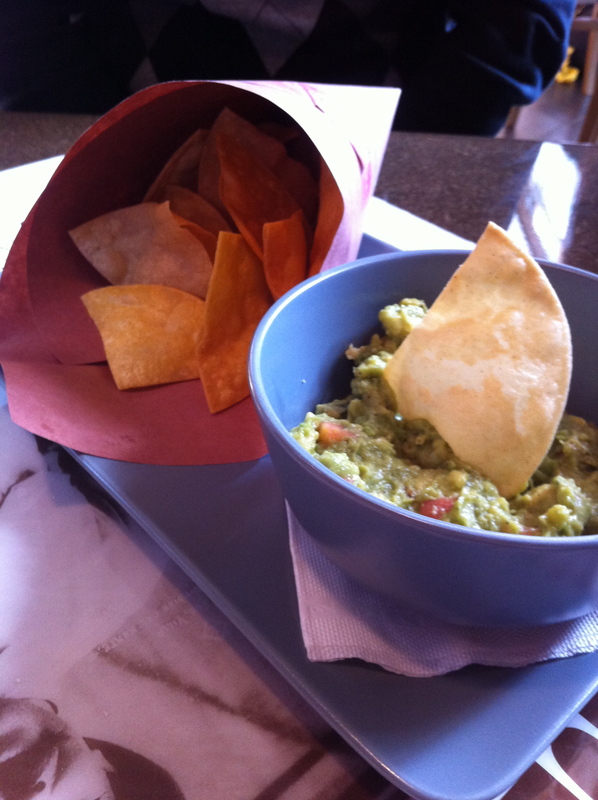 This was new to Michael and I, and started with guacamole and chips, followed by an order of beef and fish tacos. This was too new for Michael to pass a verdict, but he did say he would go again. Remember, Michael is more conservative, and it takes him awhile to adjust to new flavours. For me however, it was a carnival for my taste buds. 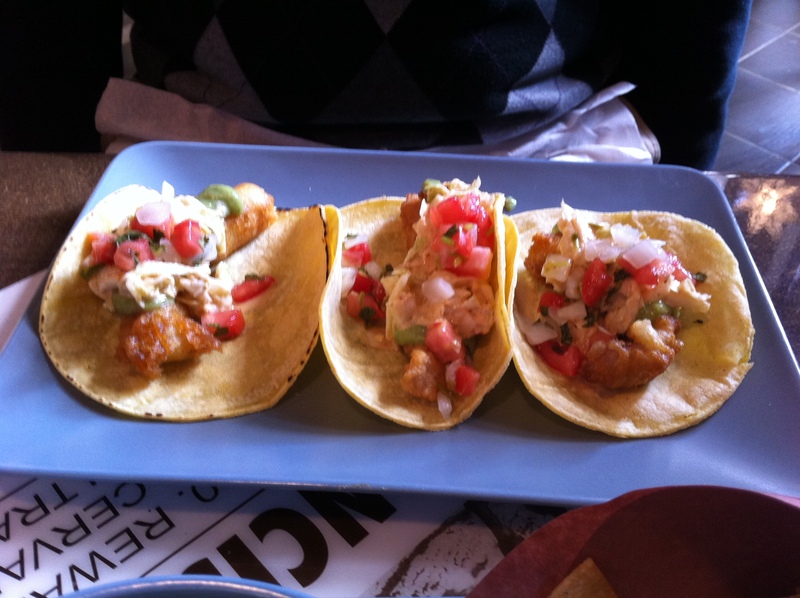 I liked the beef tacos, but I absolutely LOVED the fish tacos. The fish was fresh, perfectly battered and cooked. The salsa perfect. We started as sharsies, but I encouraged Michael to keep trying the beef tacos, so I could have the remaining fish tacos to myself. We left feeling very full and had to take a crisp pre-autumnal walk through the river valley to help settle our overworked tummies. Will we go again? Absolutely. I used to love Chi-Chi’s in Winnipeg before the chain went bankrupt or whatever happened to it. I still miss their enchiladas and fried ice cream.